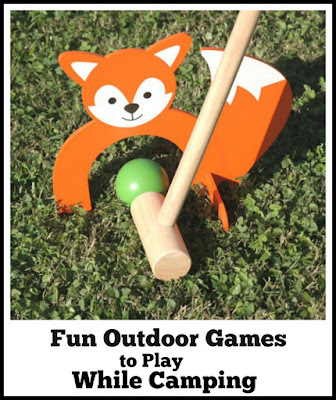 When we take the family camping we always make sure we bring along some fun outdoor games. 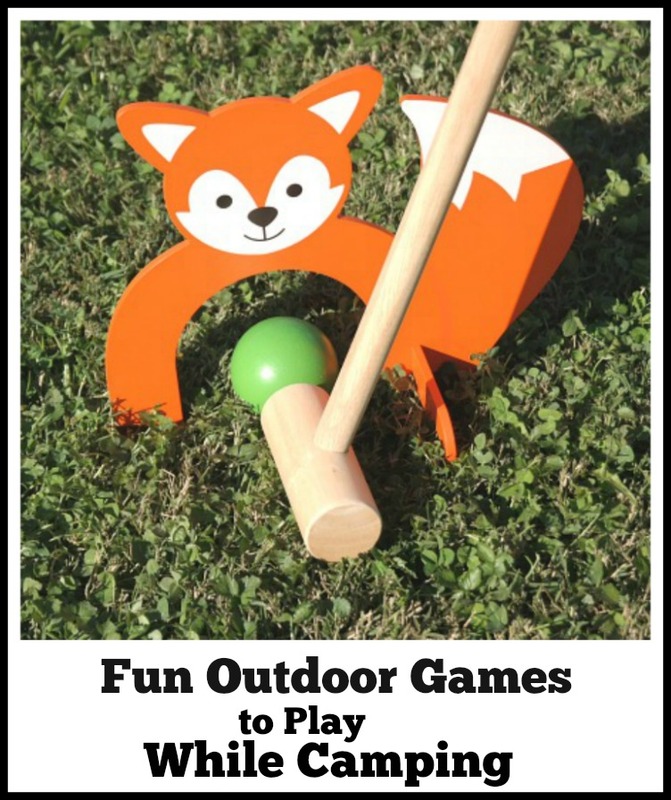 After all, the family is getting together for a fun week & what is more fun than laughing at each other playing some of our favorite outdoor games. All of these games are readily available for purchase at various online and offline retailers. Some of them should only be played with adults and others are safe enough for the young children to play too! Many of them come in smaller versions just for those who like to travel and saves you a lot of space when packing. 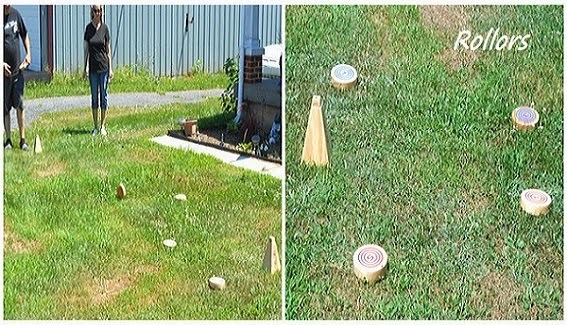 To keep things interesting, we rotate the games that we take when we go out camping and always take at least 3 games along with us. One of those games is one that kids & adults can play together and then the other 2 are usually adult only games. 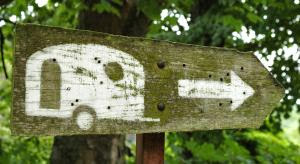 To go along with your outdoor camping games, consider packing a memo pad & pencil (to keep score), a bottle of sunblock to protect your skin and a bottle of bug spray to keep those pesky bugs away while you are outside playing. Pick up one or two games today and then slowly build your collection of games over time. You can use them while traveling and while at-home, so they make for a great investment. Enjoy your trip!